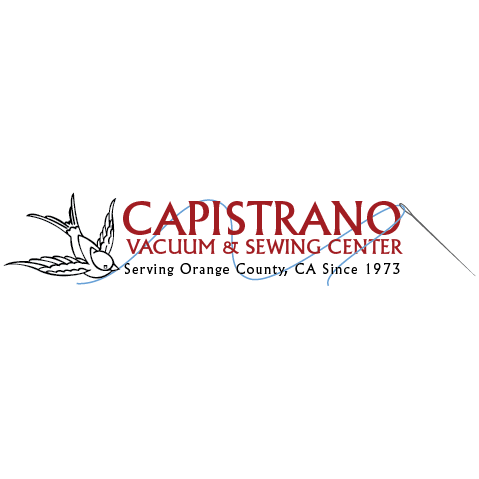 Capistrano Sewing Machine and Vacuum Company is a family-owned and operated business. In fact, our family has been in the sewing machine business in southern California for over 100 years! We carry a wide range of sewing machine models from BERNINA, from entry level to high-end, along with all the presser feet, attachments and quality thread you'll need. We also an authorized retailer of new high-quality vacuum cleaners from Riccar, Miele & Sebo. Most important, we service all popular brands and our service department is excellent. We not only service and repair sewing machines and vacuums, but also many other household electronics and electrical items.